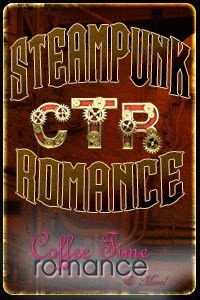 My Coffee Time Romance steampunk column this month is about an interesting theme I discovered in a steampunk romance. It prompted me to take a closer look at my pop culture conditioning regarding weapons and violence in fiction. Not a bad day's work for a steampunk romance, eh?